New to vegan/vegetarian life? Or want a faux burger for any dietary or lifestyle reason? 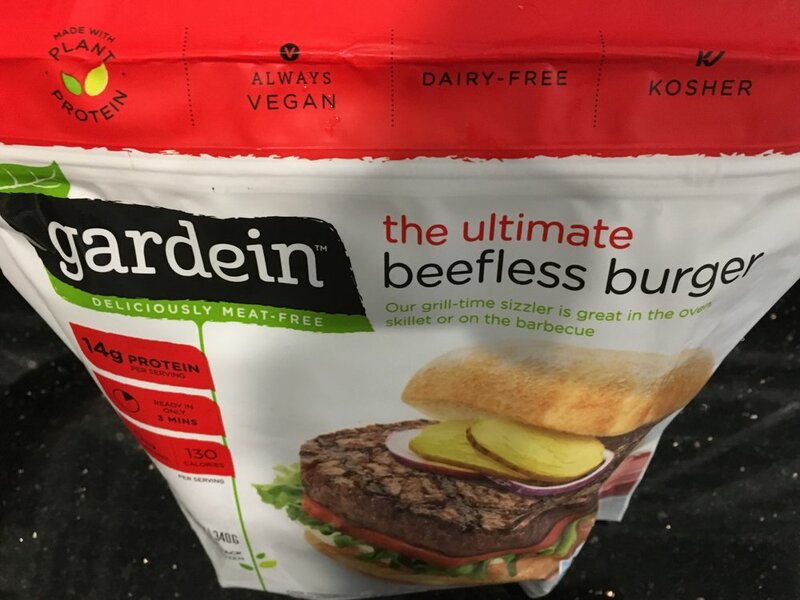 Of all the faux burgers on the market, the best ones are probably either the Whole Foods 365 brand or Gardein’s Ultimate Beefless Burger. As far as texture goes, 365 does it better compared to these real beef burgers done up yesterday. These are real. Remember that, folks. You’ll be quizzed in a second on that. 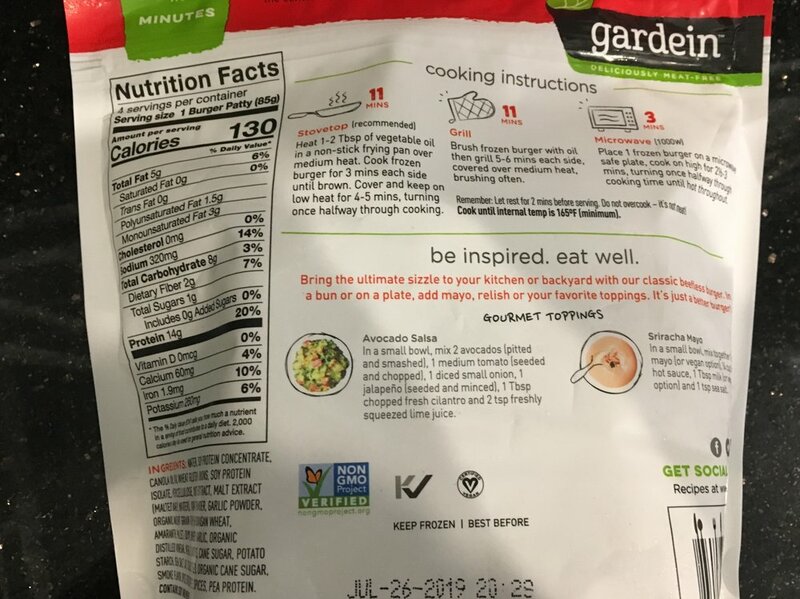 OK. Below now, the 100 percent vegan Gardein patties. Immediately, you’ll see they’re a little too machine pressed to be realistic. The greasy dripping appearance is pretty good. For flavor, beef stands on its own. You spice it and go. With veggie burners, you always need a lot of toppings to make them realistic. Fake beef patties pass easily for fast food burgers with enough on top. My fake patty was styled like this. And, here’s the nutritional info for you guys! Netflix and Chill #1: "To All the Boys I Loved Before"
Mint Green Stapler from The Container Store? Oh Yeah!